Raleigh, N.C. — SEPI Engineering & Construction (SEPI), a fully-integrated engineering and design firm, announced the newest addition to its senior leadership team as well as a notable promotion. SEPI welcomes Steve Moore as a Senior Vice President, Director of Corporate Growth & Development, and the firm promoted Barry Moose to expand his role as Senior Vice President to encompass the responsibilities of Director of Infrastructure. 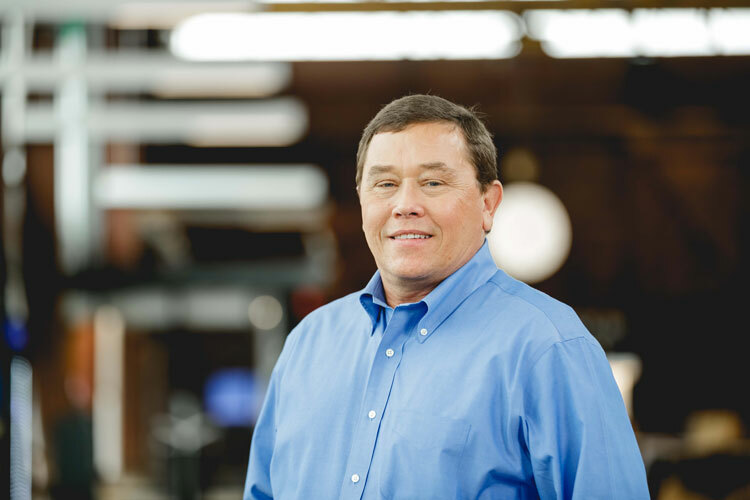 Moore, who specializes in transportation and land development, led a successful career in solving production efficiency issues across multiple disciplines. Prior to joining SEPI, Moore spent 15 years in various positions with the Florida Department of Transportation combined with over 18 years of leadership roles in the engineering consulting industry. In this role Moore will work collaboratively with the leadership team to identify and target new markets for the firm as well as overseeing corporate growth initiatives to ensure the staff has the resources and skills to support future growth. Moose has more than 35 years of experience and has led several of the firm’s largest transportation projects. Since joining SEPI in 2012, he has become an integral part of the senior leadership team and will continue to be instrumental in the advancement of the firm. In his expanded role as Director of Infrastructure, Moose will apply his vision and expertise across all of SEPI’s lines of services, focusing on process improvement, quality assurance and control, business development strategy and client retention. This announcement comes on the heels of an outstanding year of growth for SEPI in 2018, in which the company reached $40 million in revenue, grew to 360 employees in North Carolina, and expanded with significant project wins for the City of Raleigh and the North Carolina Department of Transportation.